Wali-Ur-Rehman killed in drone strike, security forces say. A U.S. drone strike killed the number two of the Pakistan Taliban, Wali-ur-Rehman, in North Waziristan region on Wednesday, three security officials said in what would be a major blow in the fight. 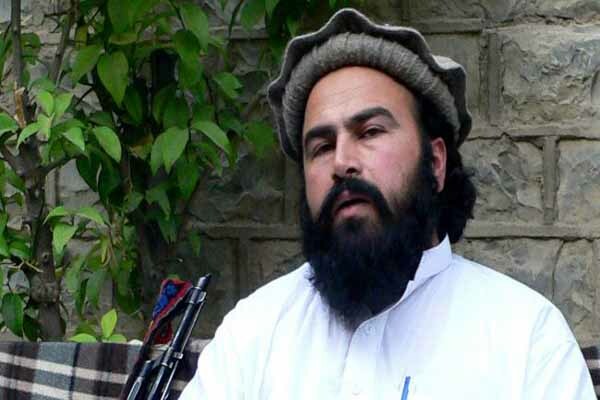 Wali-ur-Rehman had been poised to succeed Hakimullah Mehsud as leader of the Pakistan Taliban, a senior army official based in the South Waziristan tribal region, the group's stronghold, said in December. The Pakistani Taliban are a separate entity allied to the Afghan Taliban. Known as the Tehreek-e-Taliban Pakistan.